On 25th of January a special round of talks were held about the future plans and relationship between Germany and Jordan. 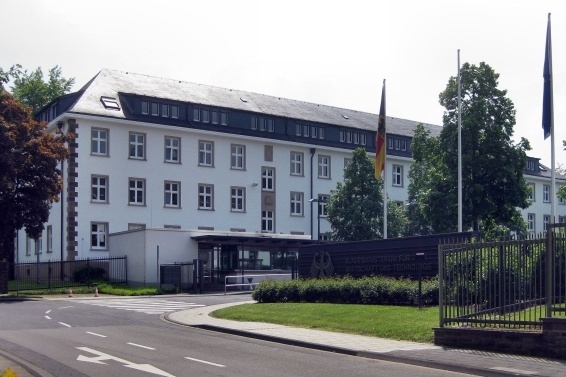 In the Jordanian Embassy the Honorable Ambassador of Jordan, Mr Mazen Tal met with with the German governmental representative of the Federal Ministry of Economics and Technology, Ms Iris Gleicke MdB. The talks were supported and made possible due to the support of the German-Arab association. The main aim of the talks was to create future developments for tourism in Jordan with the support of Germany. Ms Gleicke in her speech spoke about the cultural jewels to be discovered in Jordan. 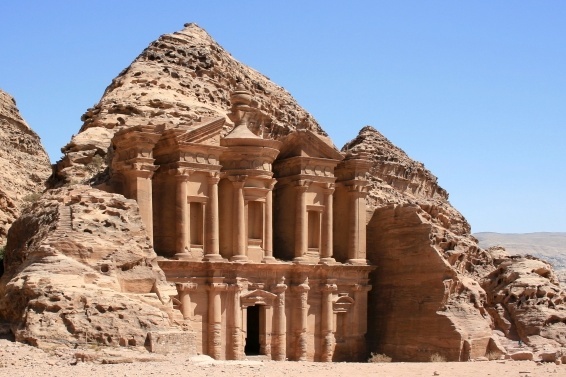 She expressed her beliefs that Jordan, with its long lasting cultural traditions and its diverse, beautiful and varied landscapes can be an attractive place to visit for German tourists. The cooperation between Germany and Jordan should improve and as a result increase the number of tourists visiting the country. It is hoped that the current campaign "Visit Jordan", presented by the Jordan Tourism Board should encourage tourism from Germany. The event was completed with the presentation of the illustrated book written by Karsten Mosebach, Kurt Nägele and Nazih Musharbash. The authors themselves presented the book to the Ambassador and his special guests. Their book is called “Jordan – all of the Orient in one country”. Each of the book’s authors presents a different point of view of Jordan’s landscape. The three-month trip made by Karsten Mosebach is displayed through the exquisite photographs in the book. His photos reflect impressive, spectacular and sometimes surprising images of the varied nature and the famous cultural sites in Jordan. The pages written by Mr. Mosebach show his passion for this coastal state and the openness and friendliness of Jordan´s people.